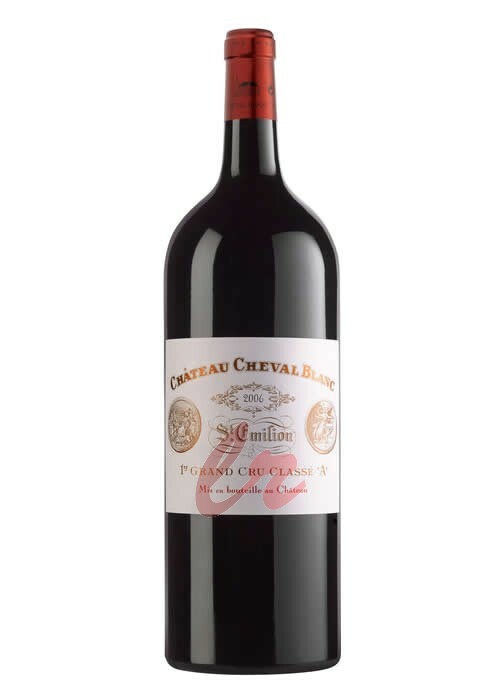 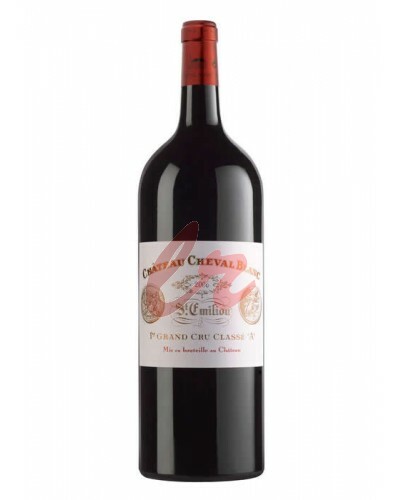 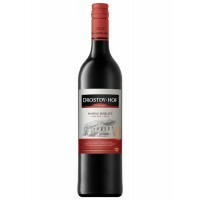 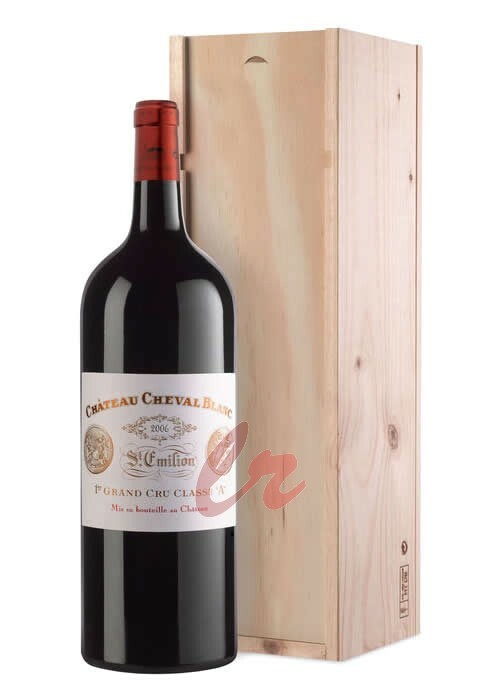 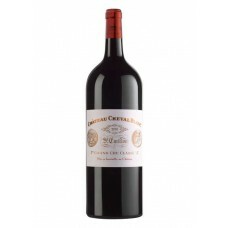 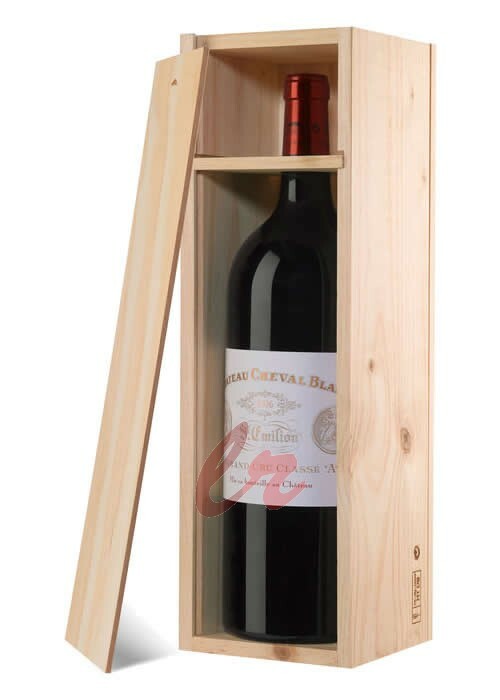 This wine is a true representative of the exquisite Château Cheval Blanc style, this vintage is conc.. 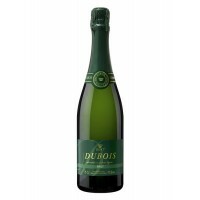 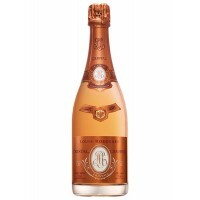 This wine is a perfectly balanced between finesse and concentration,offered in magnum of the 2010 vi..
Cristal Rose is a symbol of prestige and luxury, champagne, which will be a real decoration of ..
Dubois brut is a sophisticated tipple for any party or celebration. 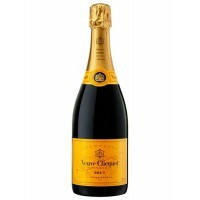 Premium selection of sparkling C.. 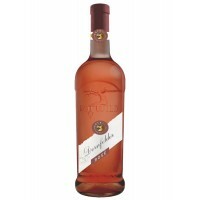 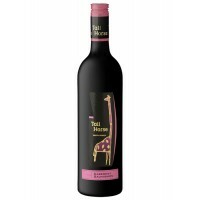 This is an elegant, semi-sweet rosé wine with a fine and fruity finesse made from red Dornfelder gra..
A deliciously rich ruby-coloured red with a layered bouquet of ripe forest berries and spice. 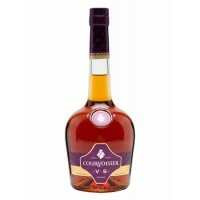 The wi.. 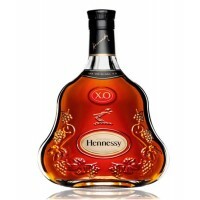 Created by Maurice Hennessy in 1870 for his circle of friends, Hennessy XO was born at a turning poi..
Baron Philippe de Rothschild Mapu Reserva Cabernet Sauvignon is made ​​from Cabernet Sauvignon grape.. 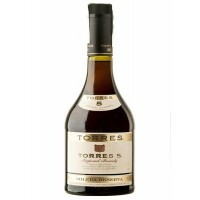 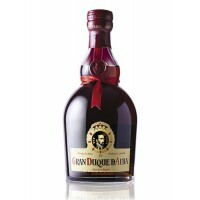 This Brandy is an excellent young, fruity white wines fermented at low temperatures. 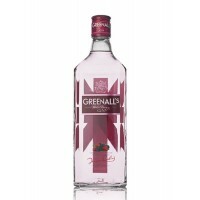 They are slight.. 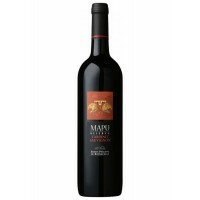 This wine is offered in a magnum, this vintage reveals a dominant impression of ripe and seductive f..